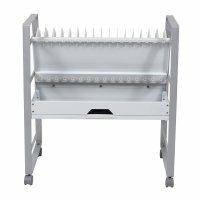 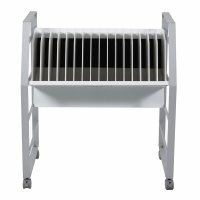 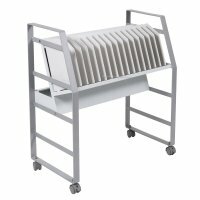 This Tablet Open Charging Cart is the best solution to transport and quickly access 16 tablet and Chromebooks. 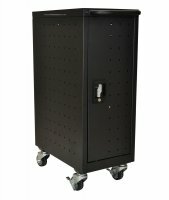 The rolling charging station stores devices while keeping them fully charged and readily available. 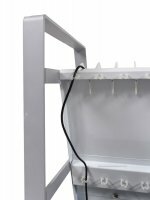 Charging cables are neatly organized with cord clips and the steel frame emphasizes the clean and modern appearance. 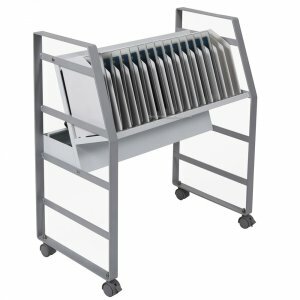 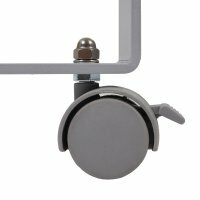 This one-of-a-kind cart is ideal for any fast-paced environment that needs devices easily accessible, charged, and ready for immediate use.